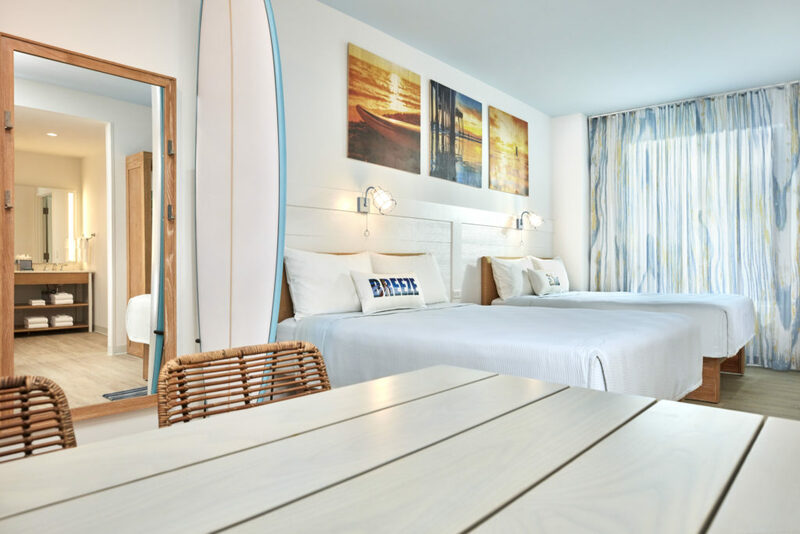 Welcome to Orlando Informer’s coverage of Universal’s Endless Summer Resort – Dockside Inn and Suites, the second value on-site hotel at Universal Orlando and the sister property to Endless Summer Resort – Surfside Inn and Suites, which is located just across the road. We’ll be expanding and updating this page as we inch closer to the eighth hotel’s opening date, which is May 2020. There’s one very important item to keep in mind when discussing Dockside: it is being built on a 64-acre plot of land that used to house Wet ‘n Wild Orlando, the 1977 water park that Universal purchased in 1998 (and demolished in 2016) – meaning it’s a good five-minute bus ride away from the main Universal Orlando Resort campus. 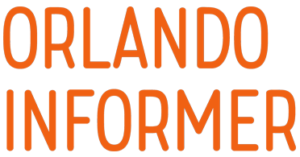 While this might seem like a bit of a drive, it’s actually not that much longer – if any at all – than the trip from Cabana Bay Beach Resort to CityWalk and the two theme parks, which form the heart of Universal Orlando. Is Dockside Inn and Suites still an on-site hotel? 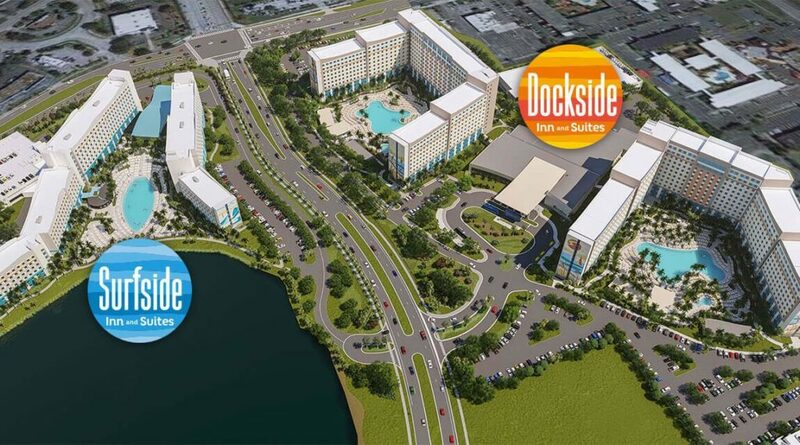 Given that Endless Summer Resort – Dockside Inn and Suites will be sitting on its own little chunk of land out on Universal Boulevard, one is inclined to ask: is the new value hotel actually on-site? In a word, yes. 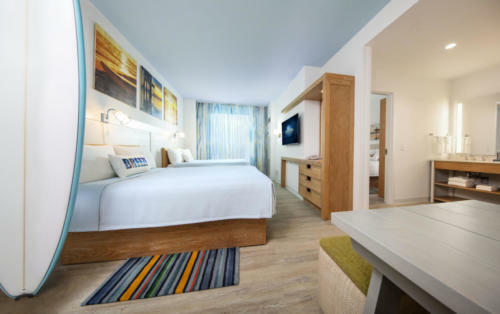 Dockside will still offer the same level of theming and service that can be found at the other seven Universal properties, along with – more importantly – the same bevy of benefits, such as Early Park Admission, resort-wide charging privileges, and package deliveries to your room. And as far as the distance from the parks and CityWalk goes, it actually is extremely comparable to that of Cabana Bay, with the only difference being what is on the land that lies between the hotels and CityWalk’s transportation area. 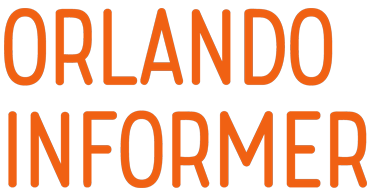 Yes, this, in turn, will affect the walk from the new resort to Universal proper, but, then again, we don’t expect a number of guests to make that attempt in the first place – after all, most don’t walk from Cabana, and the company laid out a nice pathway for that very purpose. Because Dockside Inn and Suites is tied with Surfside as being the single most inexpensive on-site resort – we’ll get to the specific rates in just a moment – the theming won’t be anywhere near as pronounced as what one can find at, say, Sapphire Falls Resort or Portofino Bay Hotel (although it should still offer up more than the minimalist-by-design Aventura Hotel, we should add). 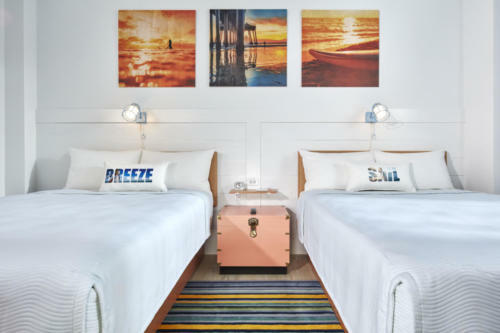 Universal’s goal is to make you feel as if you’re at a beach retreat, with a particular emphasis on sand and colorful sunsets, and to mirror its sister property, there will still be towering exterior murals and an overall vibe of the coastal life. Dockside Inn and Suites’s lobby may be just as big and open as Surfside’s, but its tone is a fair bit different, evoking the feeling of “gathering around a sunset beach bonfire” – look for warm colors and natural woods, including some pretty interesting driftwood features (Universal has said that the lobby is also meant to make guests feel as if they’re “hanging out on a pier”). Dockside Inn and Suites’s lineup of food and drink venues is pretty comparable to Surfside’s, but given that it’s more than twice the size of its sister hotel, guests will find just a few more options over on this side of the road. 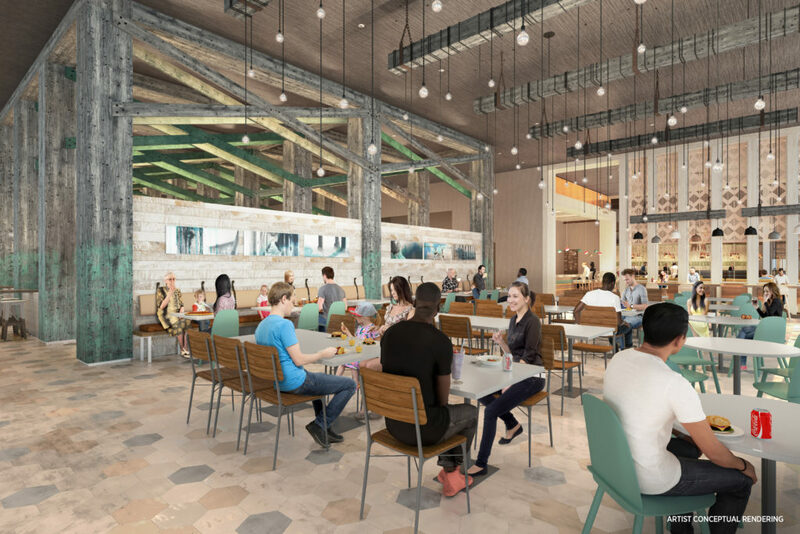 The main food court is designed to make diners feel as if they’re “sharing a meal along the shore,” although we don’t know more about its setup than that; other eateries include a lobby bar, poolside bar, and a Starbucks located in the lobby, along with free pizza delivery to your room. 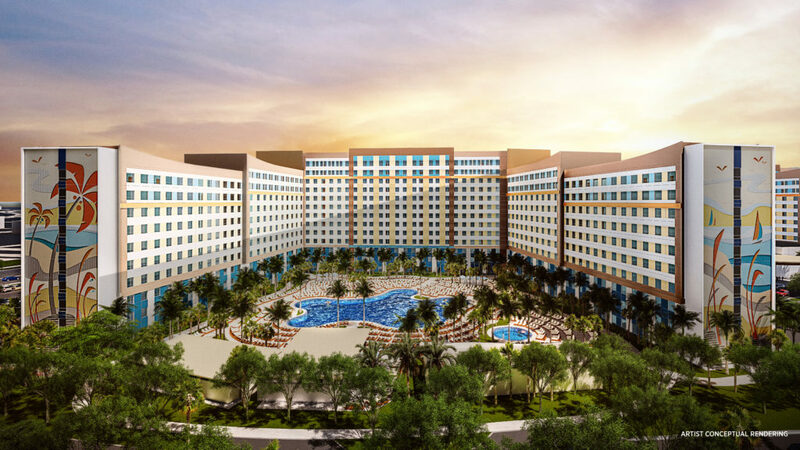 Endless Summer Resort – Dockside Inn and Suites will feature two swimming pools (one per courtyard, like over at Cabana Bay Beach Resort), a splash pad for the kiddos, fitness center, game room, and Universal Studios store. The poolside activities, meanwhile, will consist of hulahoop contests, Bingo, and Ping-Pong.